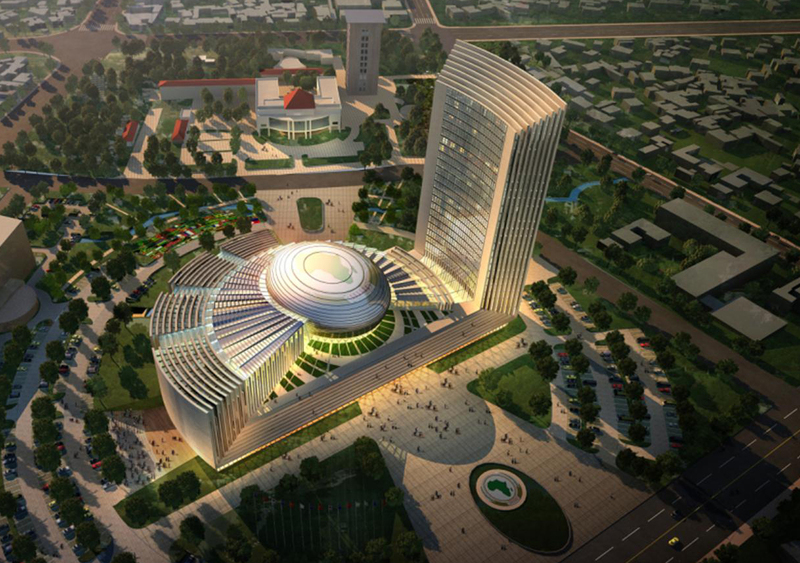 THE ECA Building in Addis Ababa, Ethiopia. Welcome to the Architectural Engineering Subject Guide. Here you will find collective sources related to Architectural Engineering. Use the tabs above to navigate the sections of this guide.